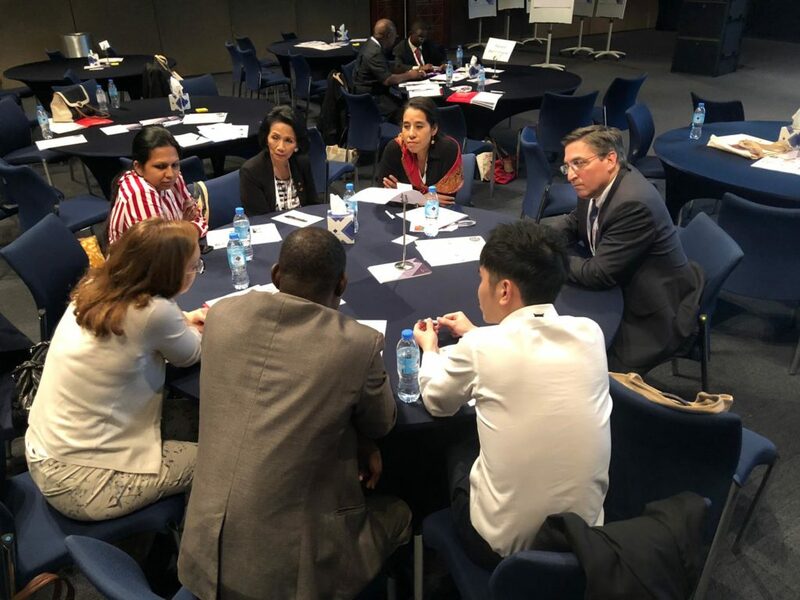 At the World Congress of Cardiology & Cardiovascular Health 2018 in Dubai, we held our very first Meet & Share Forum, a unique opportunity for the global cardiovascular community to share and discuss experiences, ideas, challenges and solutions in the civil society response to cardiovascular disease. Following last year’s success, we will hold the second edition of this popular event in Paris during this year’s Congress. 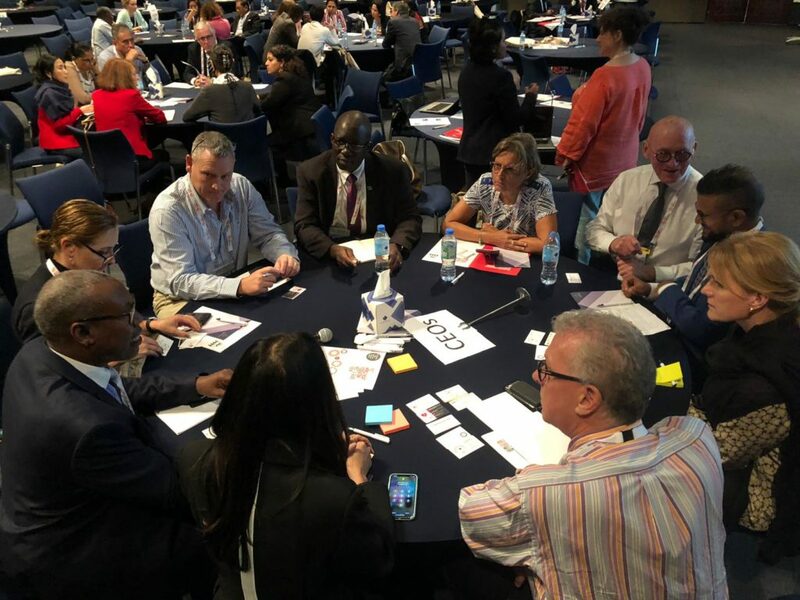 The WHF Meet & Share Forum was designed in collaboration with foundations, societies and associations who play an active role in this interactive and inspiring event. 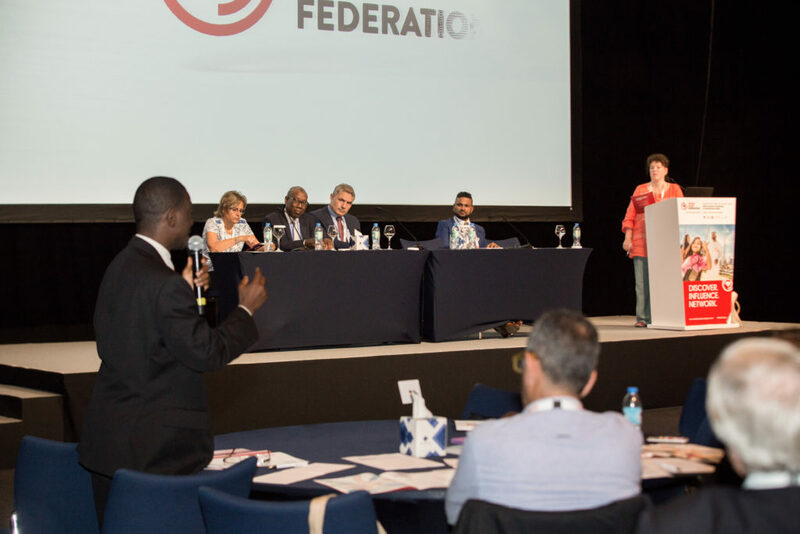 It is an exciting opportunity for foundation representatives across all continents to bring to the agenda their own experiences and use this forum as a stage to showcase successes and challenges at national and regional level. Who is the WHF Meet & Share Forum for? 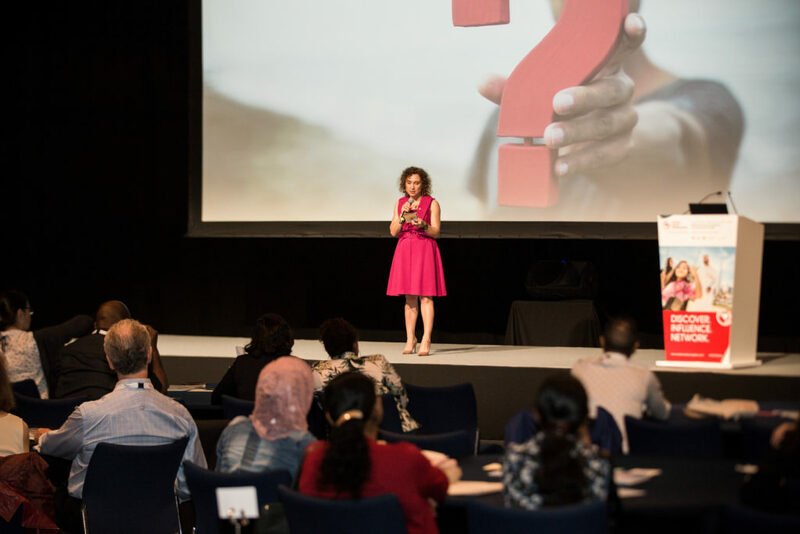 The Forum is relevant for foundation and association teams including CEOs, communications teams, strategy planning or innovation teams, as well as national decision makers and policy health officials and representatives from patient organisations. It is an opportunity to share experiences and national strategies, identify specific key challenges and discuss how to address them. 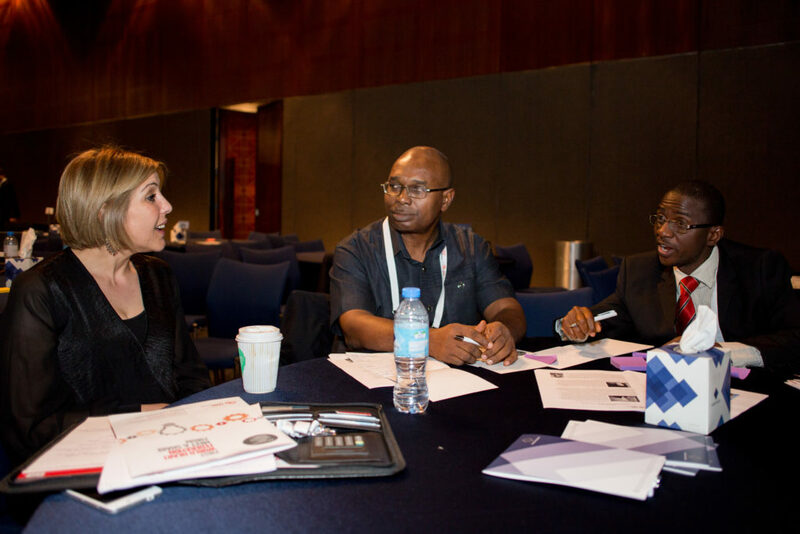 Your registration to ESC-WCC 2019 makes you eligible for the Meet & Share Forum. Only registered delegates can attend this event and as places are limited we advise that you pre-register as soon as possible. The programme will take place over three days, from 31 August to 1 September, and will be announced on this page. As previously, the programme will be built around interactive panel discussions with expert representatives from each global region. 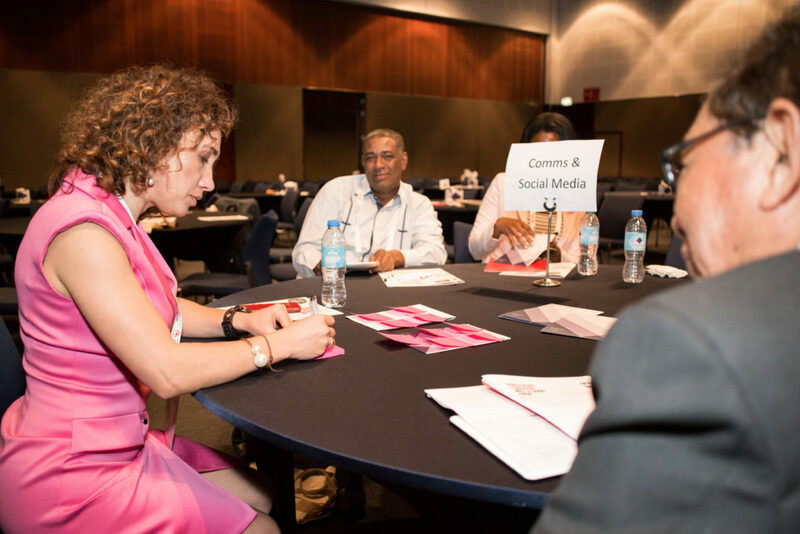 The Meet & Share Forum that took place in Dubai in December 2018 was a huge success and source of inspiration for anyone considering joining us for this key event in the 2019 calendar.